Welcome to the Parks Place Resource Center where we highlight great products to consider for your child’s learning and education. We highlight some of the best books and educational products on Amazon.com and list them here for you and your child. We aim to make it easy and fun to encourage your child to continue to grow and learn while outside of the class. 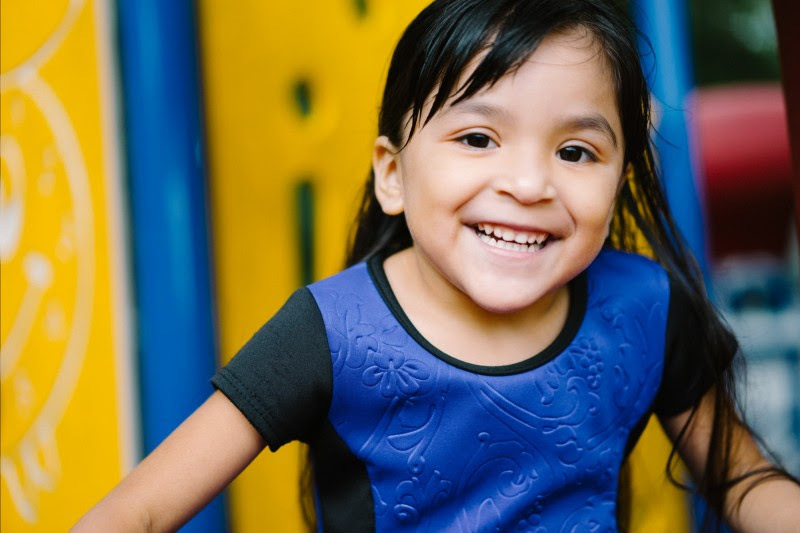 When you make a purchase through the Parks’ Place Learning Center, we receive a small portion of your purchase which will go towards building more value for all of the members of Parks’ Place.